We believe in our agents. At Palmetto Coastal Homes we've built our business around them. 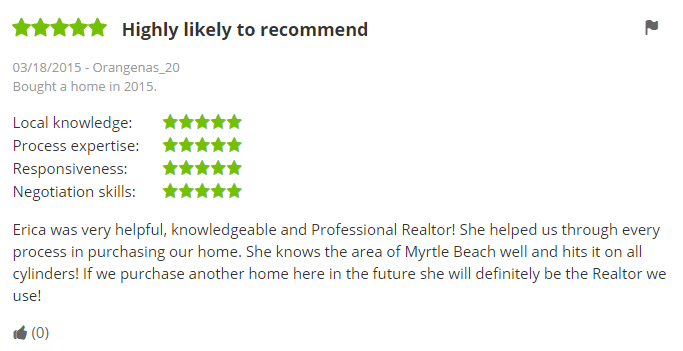 We are in the top 5% of all 748 Real Estate companies in the Grand Strand. "It's time to take a closer look at what we have to offer."